Happy New UBass Year! – Play UBass! 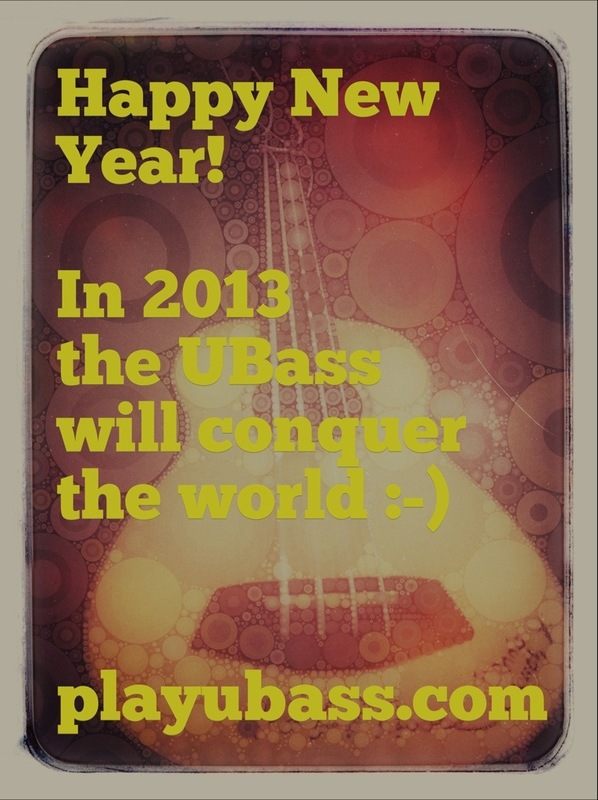 Happy New Ubass Year 2013! < Merry UBass Christmas to everyone!